Nestled among the tranquil, tree-lined streets of Murray Hill, The Kitano Hotel is an oasis to guests from around the world, offering luxurious accommodations and omotenashi, the Japanese concept of providing outstanding hospitality. The 18-story hotel towers over some of New York City’s most magnificent turn-of-the-century dwellings, offering spectacular views of great city landmarks. Once owned by the Rockefeller family, The Kitano Hotel New York opened its doors in 1973 as New York’s first Japanese-owned hotel. Forty-five years later, it remains the first and only Japanese hotel, and it has found a unique balance between traditional Eastern and modern Western designs. The hotel features 150 guestrooms, including 19 contemporary suites, with a one-of-a-kind Japanese Tatami Suite. 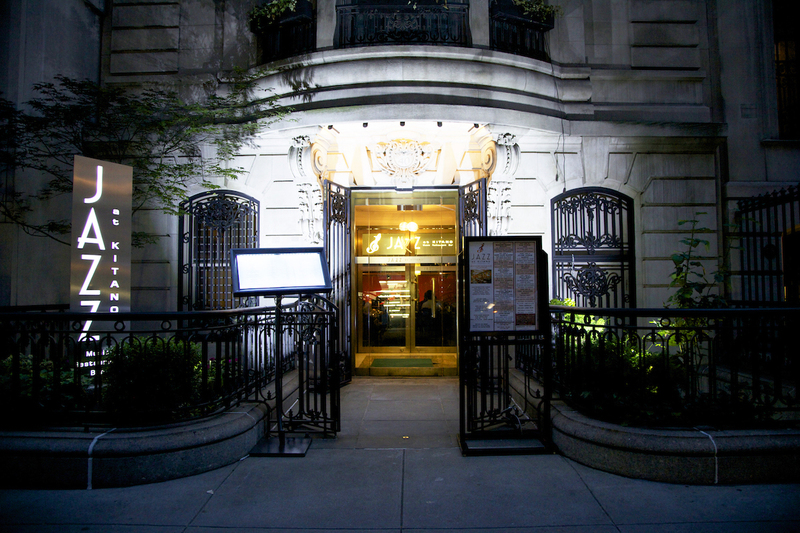 Known for an acclaimed jazz program, The Kitano is home to Jazz at Kitano, a supper club located in a former Rockefeller townhouse adjacent to the hotel, featuring daily performances of classic and contemporary jazz. 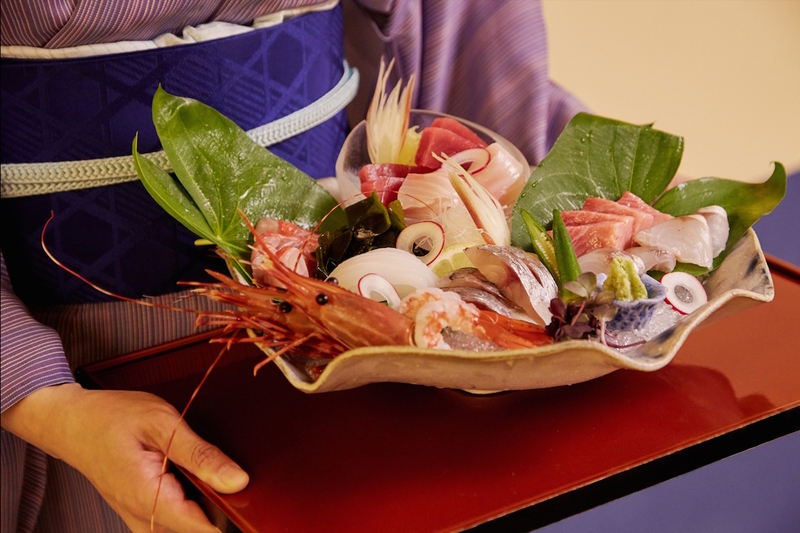 The Kitano Hotel New York also offers the critically acclaimed Michelin-rated Hakubai restaurant where traditional Kaiseki delicacies are served. The Kitano Hotel is a member of Preferred Hotel Group’s “Lifestyle” Hotels and Resorts brand. The heritage of The Kitano Hotel is what makes it so special. The hotel’s presence on Park Avenue has become part of the history of the area, while embracing its rich Japanese tradition. Following a multi-million dollar renovation in 1995, it reopened with 150 individually titled rooms. 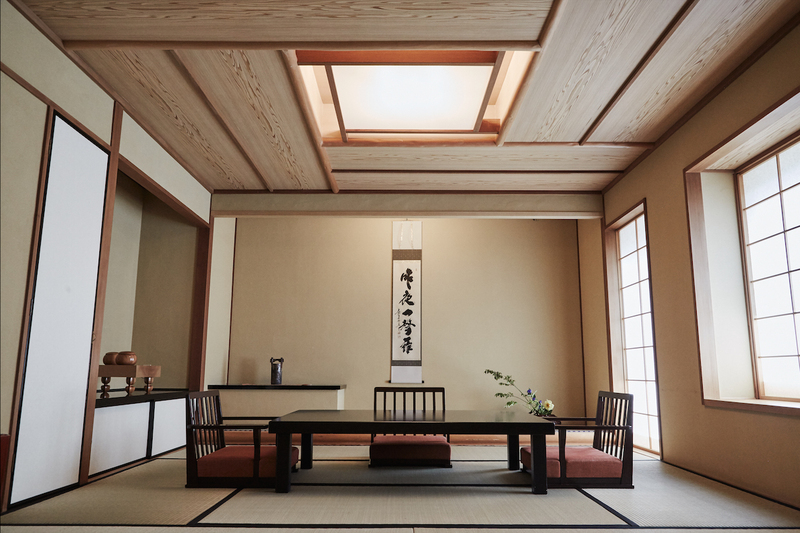 They have 19 grand suites, including three townhouses and an authentic Japanese Tatami Suite. Great care has been taken to imbue each room with its own artwork and custom designed furnishings. No details have been overlooked to ensure a comfortable stay. All of the rooms come with the amenities you would expect from a Japanese luxury hotel, including the famous TOTO washlets, plus the added bonus of soundproof windows. Now in his fourth year as general manager, Zahran’s management career began at The Peninsula New York. He then assisted in the development of The Gordon Ramsay operation at The London NYC and LA hotels. 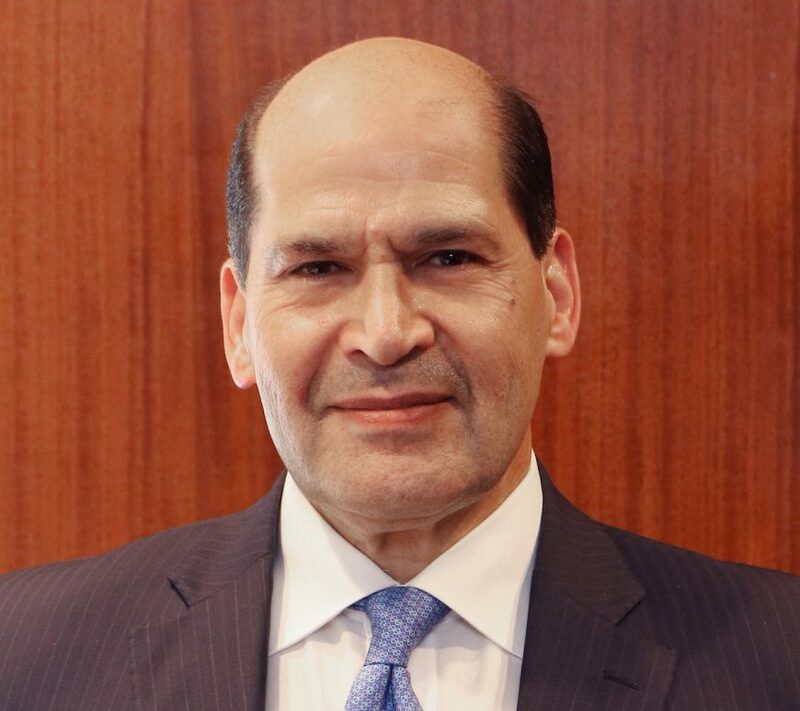 Zahran also served as general manager of the Helmsley Park Lane Hotel where he directed the operation and a complete renovation of the property. Most recently, Zahran led an international hospitality consultancy where he provided management solutions for hotels. Under the care of the president, Mrs. Yoshiko Koike, The Kitano Hotel New York continues to follow her message and goal: to “wow” its guests at every turn. “Our team offers a richly layered and authentic experience to reflect the style with a safe, warm, and service-oriented environment from which they can explore one of the greatest cities in the world,” says Zahran. Although most guests at The Kitano are from Japan, Zahran says they receive customers from all over the world, mostly from the United States, Europe, South America, and Canada. However, The Kitano is not just a place for tourists to rest their heads; there are plenty of attractions the property offers to locals as well. The Kitano Hotel New York is built on culture, music, and art. 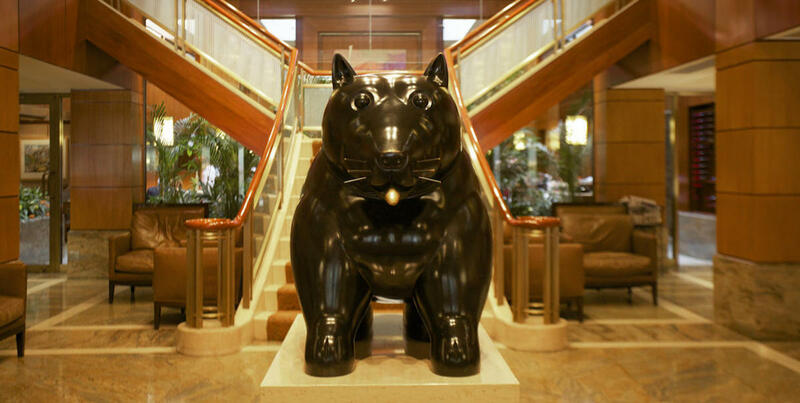 One of the first pieces of art you’ll see is “Dog,” a bronze sculpture by Colombian artist Fernando Botero that is situated in the middle of the lobby. Guest floors are adorned with magnificent photographs of New York cityscapes by Joel Greenberg and Henri Silberman. The Kitano has hosted Ikebana shows, and every Monday Noritaka Noda of the Ikenobo Ikebana Society’s New York Chapter creates elaborate flower arrangements in the lobby of the hotel and in front of its restaurant, Hakubai. Another part of the cultural experience that The Kitano provides is JAZZ at KITANO, a supper club that serves contemporary American cuisine with Asian influences for breakfast, lunch, and dinner while jazz acts provide musical entertainment every night of the week. JAZZ at KITANO has the full range of performers, including many New York-based Japanese jazz singers and musicians. The Sunday jazz brunch is a great way to wind down the weekend. 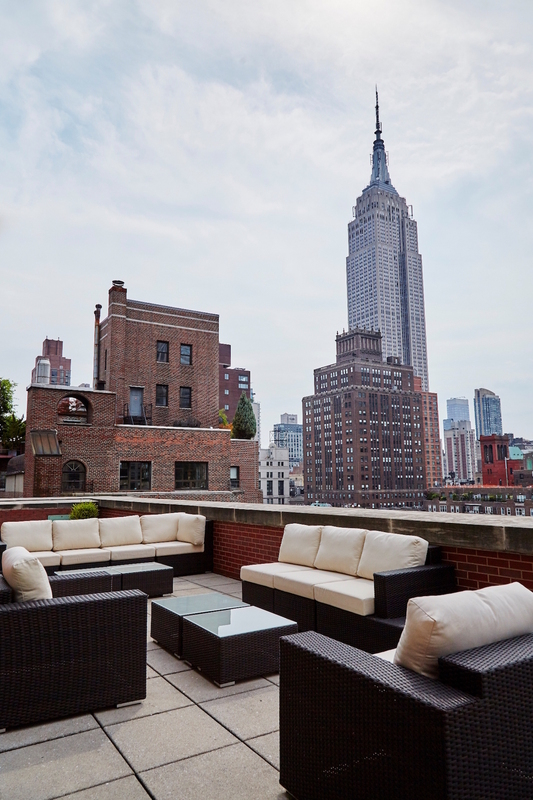 The Kitano has jazz in the basement and spectacular views of Midtown Manhattan on the rooftop. Rooms on the 18th floor are available for receptions, private parties, business meetings, and seminars. Their outdoor terrace is the perfect spot for a cocktail party when the weather is warm. The common thread tying together the guestrooms, the restaurant, the jazz, and the rooftop is The Kitano Hotel’s customer service. Zahran credits his management teams in every department and their ability to communicate with each other as well as their guests. Interacting with guests via social media is also a helpful way to enhance the overall customer experience. The Kitano Hotel is active on Facebook, Instagram, Twitter, and YouTube to reach every demographic and to respond to guests’ feedback, whether it’s good or bad. Zahran appreciates the instantaneous nature of social media and electronic communication to establish relationships with customers and improve upon their service. And it’s how The Kitano Hotel will wow you in every corner.